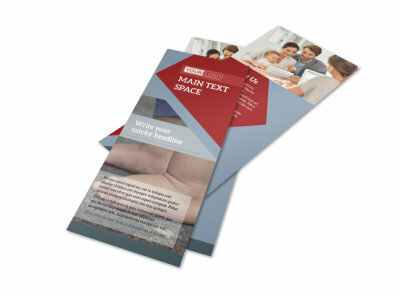 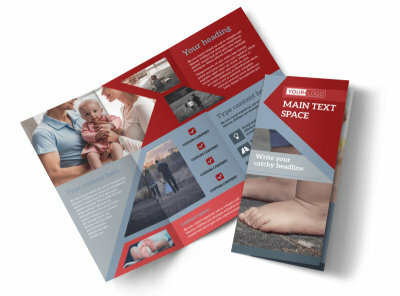 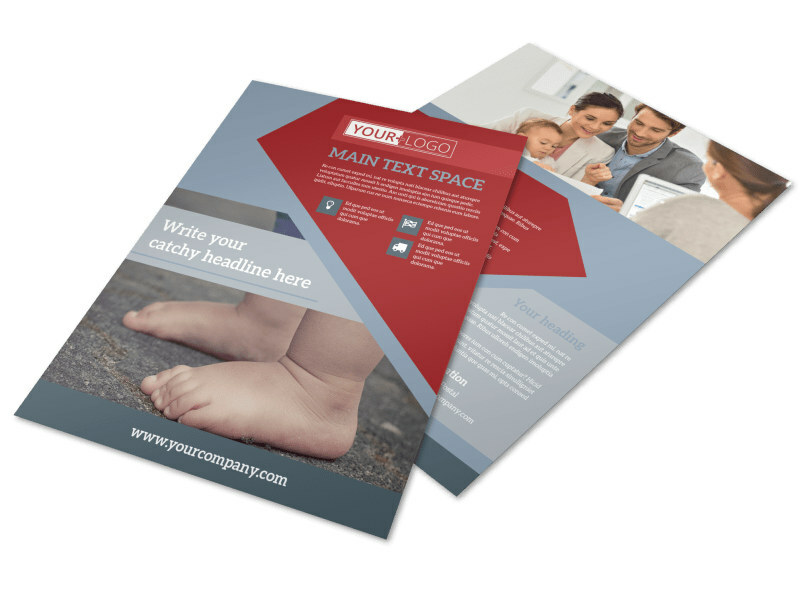 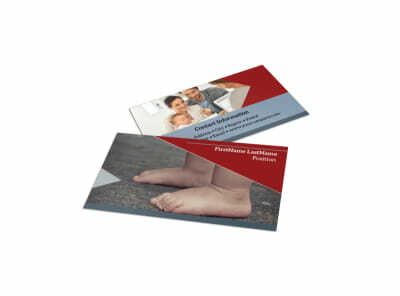 Customize our Adoption Agency Flyer Template and more! 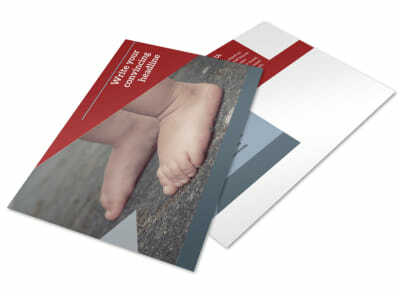 Bring families together with adoption agency flyers. 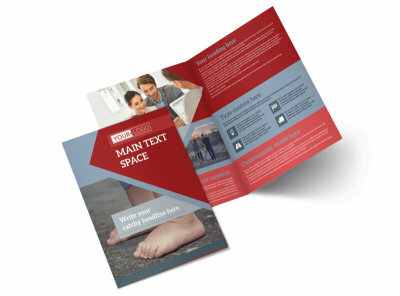 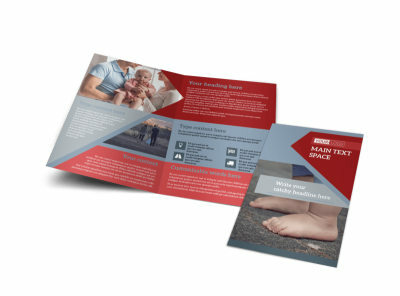 Customize your flyers with images, color themes, and other design elements while providing information regarding your agency's services. 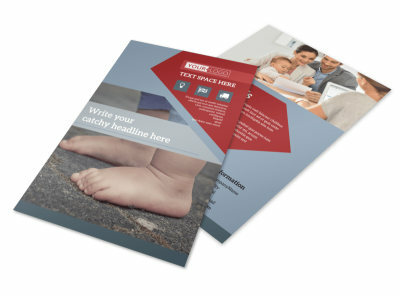 Print your flyers from any convenient location, or allow us to print them for you while you focus on doing what you do best -- bringing children and parents together.